After failing to find a fashionable outfit online for her Chihuahua Eyvi, “a little dog with a huge personality”, Kathy Edsall decided to create her own. The former communication design student creates colourful dog T-shirts, ponchos and jumpers for the public locally and overseas, and hopes to wholesale down the track. 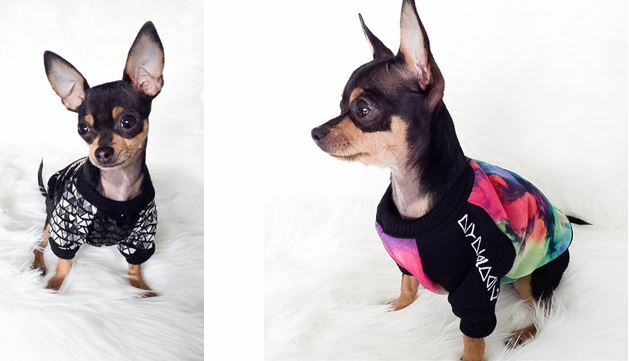 The clothes are edgy and fun, unlike most dog apparel. 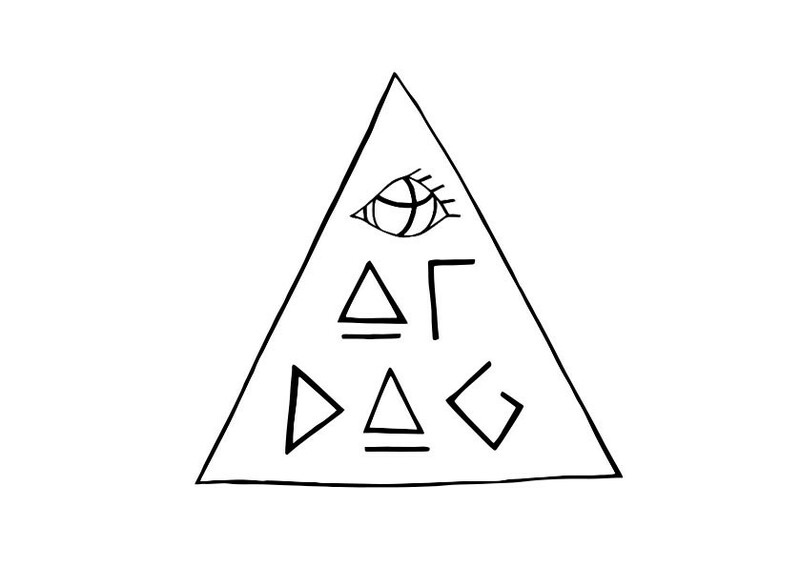 The aim is for dogs to want to wear them and for people to wish they had such cool gear themselves. Kathy learned about SBMS during a Small Business Victoria business information seminar. She thought having a mentor was a great idea. After contacting SBMS, Kathy was matched with mentor Katya Ellis. As a talented retail and marketing all-rounder, Katya has held many marketing and business management roles with an emphasis on project, event, staff and partnership management, both locally and internationally. Kathy had four mentoring sessions with Katya over two months and mentoring is continuing. They discussed the business’s vision and plan, how big Kathy wanted it to be and where she saw it in five years. The project had pros and cons. Dog clothes are a niche market easy to promote, but a small and possibly price conscious one. Katya recommended more market research to define the target customer and help determine product categories and price points. They also discussed marketing ideas, including dog runways shows during fashion week, street style photography, blogger style imagery, on trend looks, Facebook marketing and Instagram. “Clever PR is key here!” Katya says. Katya and Kathy agreed the business needed to spend 10 per cent of revenue on marketing, with the return on investment measured. A $100 market stall, for example, should generate $1000 of sales physically or online after. Defining the archetypal client to determine brand identity. Further education and upskilling in relevant areas rather than tertiary courses. Sourcing extra resources, interns and shared office space. Katya says Kathy is now working hard to further develop the business. “It is a massive challenge for small business owners to access all their strategic options, see the big picture and confidently decide on their plan of action,” she says. Since seeing Katya, sales, new Eye of Dog customers and enquiries have increased by 10 per cent. Kathy says the mentoring encouraged her to better manage her time and really think about marketing. The business is home-based, but Kathy may try to find a creative office to rent at some point. “I will continue to pursue Eye of Dog by myself, but if there comes a time where I need more help I'll definitely look into hiring,” she says. Finding SBMS has helped Kathy move a step closer to achieving her business dream. “It has made me realise that you have to start somewhere and every little idea is worthwhile,” she says.